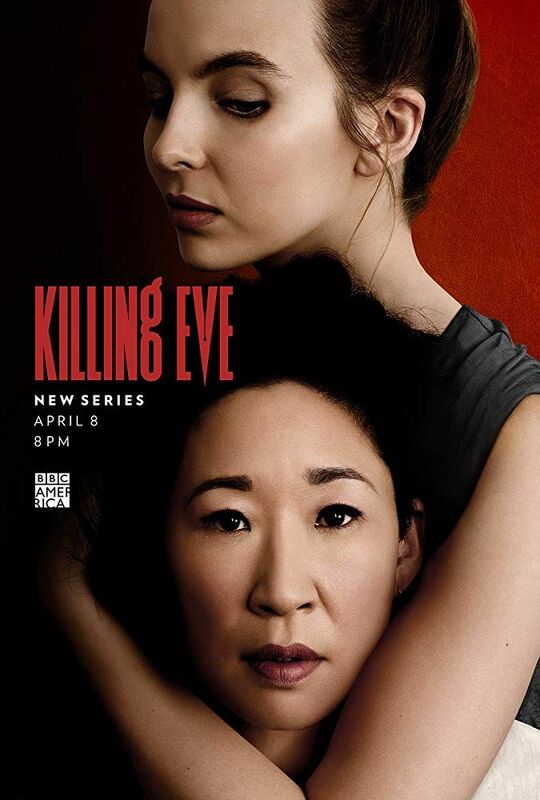 So, let's get to that Although Coleman in certainly an intriguing character, the real stars are Sandra Oh's Eve and Jodie Comer's Villanelle. The latter takes the former's nearly stabbing her to death - in bed - as an expression of Eve's love for her, Villanelle. It may be that, or something slightly else, but nonetheless potent and somewhat mutual. On the other hand, if we believe in Freud's reaction formation, then what Villanelle thinks she senses in Eve may be mostly a reflection of what Villanelle herself feels for Eve. I say "mostly," because Eve is clearly deeply affected by what happened in that bed in Paris. But is that, at least in part, a deep attraction, a kind of love, or just trauma about having nearly killed someone? The easy answer is it's likely a mix, but, that's an easy answer. In any case, the hunter and the game are now reversed, with Villanelle now in England, driven to look up Eve, and do who knows what? The options range from killing Eve to getting Eve to run away with her. This first episode of the second season had a nice time getting Villanelle to London, with the high - or low - point being Villanelle killing Gabriel in this hospital. This shows that, however much she may have been affected and even transformed by knowing Eve, Villanelle's sociopathic tendencies remain securely intact.